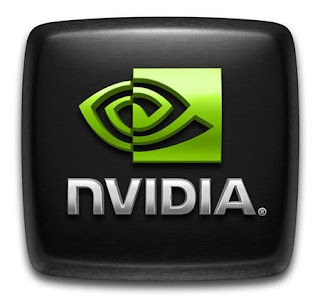 Nvidia released a new beta driver in the R300 builds, and this is the first unified driver on the 300 series, this new edition come with new massive performance improvements on many games, bellow list of performance improvements in percentage compared with previous versions, the SLI configuration take the big part of this improvements, the new driver support all GPUs from Geforce 6000 series to the all new Geforce GTX 680. 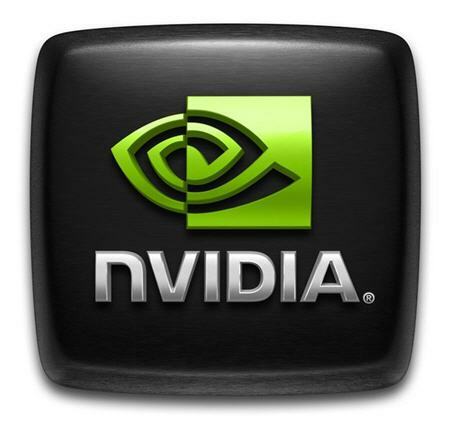 New GPU Support – Adds support for the new GeForce GTX 680, the fastest, most efficient GPU ever built. Explore GeForce GTX 680 and its new SMX architecture on GeForce.com. And more performance improvements and bugs fixes.